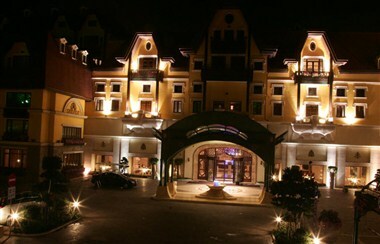 The Interlaken OCT Hotel Shenzhen provides an unparalleled European–style 5 star experience within Interlaken Village at OCT East in the eastern part of Shenzhen. Situated in a perfect panoramic position between lovely lakes and forest, the area enjoys a mild and stable climate throughout the year. Guestroom The Interlaken OCT Hotel features 308 guest rooms, including 35 suites. 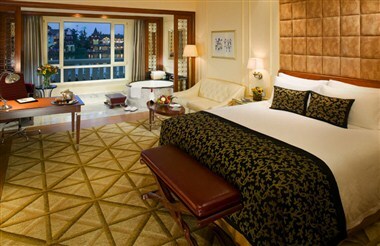 The Interlaken OCT Hotel includes Deluxe Room, Deluxe Lake View Room, Premier Club Room, Premier Club Lake View Room, Premier Club Lake View Suite and Presidential Suite, Pool Villas, Townhouses, Interlaken Residences, Presidential Estate and so on. Guests staying in any of the Interlaken Hotel's Premier Club Rooms and Suites will enjoy 24–hour Butler Service, the pinnacle in service quality. Dining Style Interlaken Café, Vista Lago Italian Restaurant, Charming Lake Chinese Restaurant, Akiba Japanese Restaurant & Sake Bar, Lake Side Bar & Grill, Gothic Bar. Successful Meet The Interlaken OCT hotel's hi-tech equipment and professionally trained Event Management Team creates a new concept in conference management. 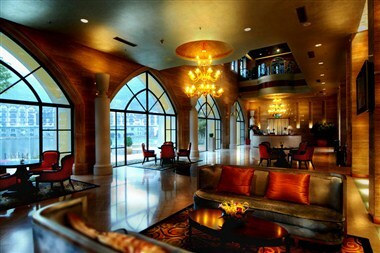 Every conference is custom-designed to the nature of your event and the needs of your meeting parcipitant. By choosing The Interlaken OCT Hotel as the venue for your upcoming event, you are assured to have a stress-free and successful meeting! 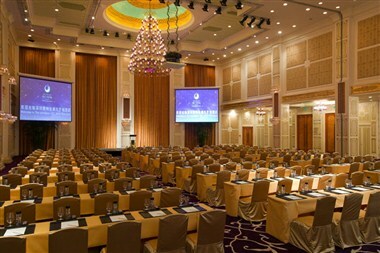 The Interlaken Grand Ballroom and Auditorium features 13 meeting rooms, the room size is from 50 sq. ㎡. to 700 sq.㎡ , including: Interlaken Grand Ballroom, Lake Lucerne, Lake Wohlen, Lake Biel, Lake Thun and so on, providing well-appointed and advanced meeting facilities, offering professional service to make various events flow smoothly. Snake, Chinese and Western delicacy food are also available to be served within our meeting spaces.